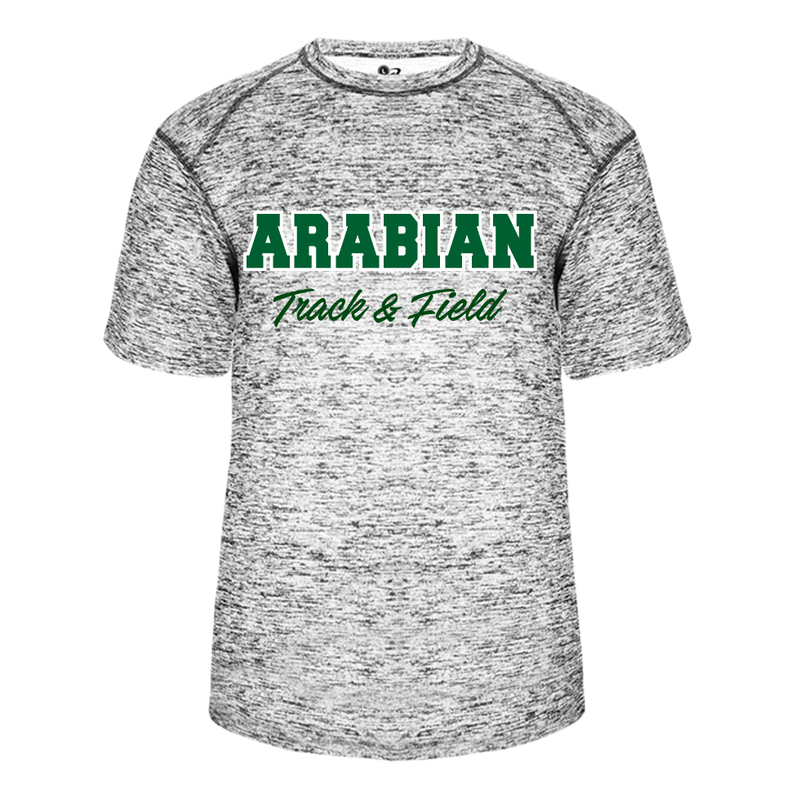 Show pride in Arabians sports and other activities by purchasing this Electric Blend Dri-Fit T-shirt, This can be customized to show support for any sport, as well as choir and band. 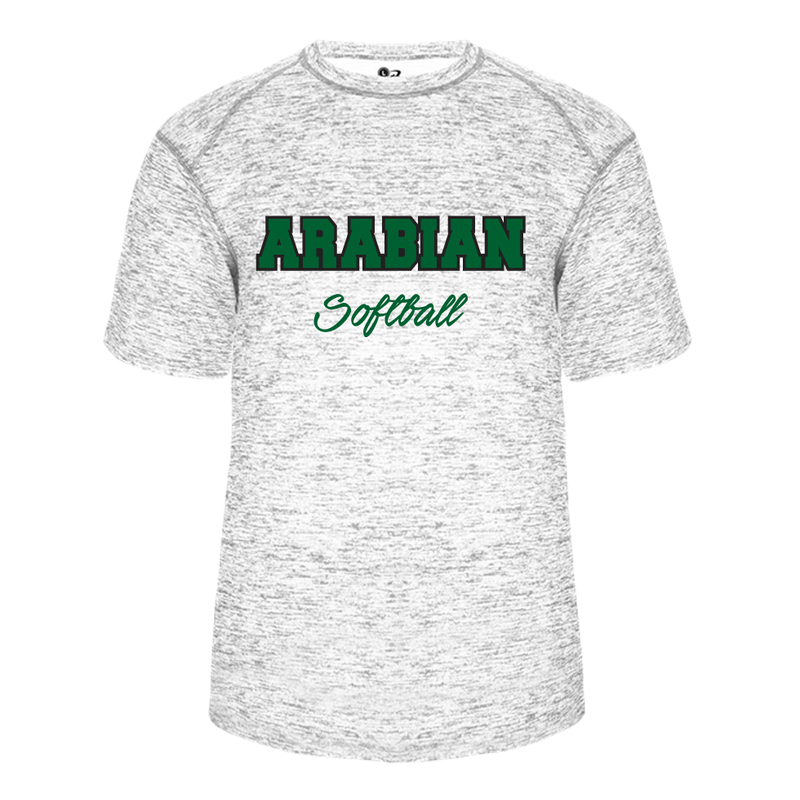 You can also add a name and/or number on the back. 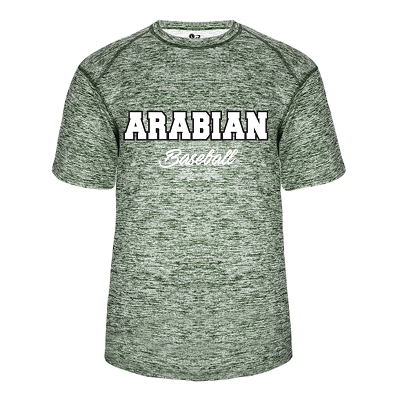 Comes in Youth and Adult Sizes.